The Beatles have earned the title of musical legend. Like them or not, there is no denying that their influence and accomplishments have been nothing less than monumental. As such, volumes have been written about them. 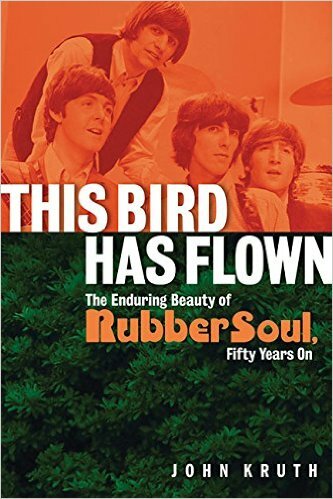 So, if one dares assume the mantle of “Beatles Biographer”, one had better be ready to make a real contribution to an already formidable (and densely populated) lexicon. This entry was posted in Books and tagged Dawoud Kringle, Jimi Hendrix, John Kruth, The Beatles on January 1, 2016 by Sohrab Saadat Ladjevardi.